LaMontagne was born in Nashua, New Hampshire, in 1973, one of six children raised by his mother. In his early teens he lived in Morgan, Utah, and was more interested in drawing images of Dungeons & Dragons than in his school work. After graduating from high school, LaMontagne moved to Lewiston, Maine, and found work in a shoe factory. LaMontagne also spent a significant amount of time in Wilton, Maine. Other sources state that by his teen years he was living in Maine, spending time in Turner and Buckfield. 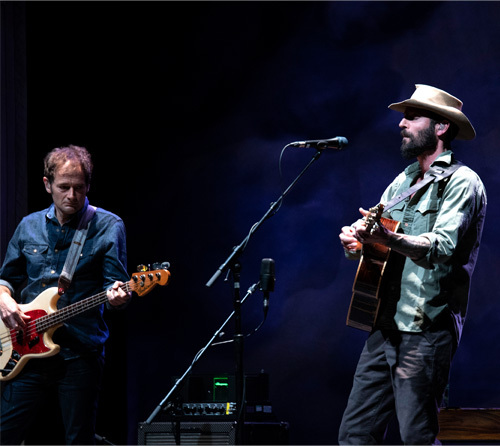 LaMontagne was inspired to quit his job and begin a career as a singer-songwriter after waking up one morning to the radio on his alarm clock playing the Stephen Stills’ song “Treetop Flyer”. 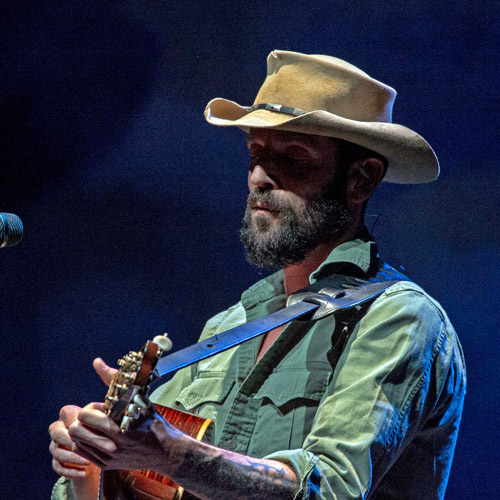 LaMontagne began performing in 1999 while maintaining a part-time job as a tutor. In the summer of 1999 he recorded 10 songs for a demo album that was sent to various local music venues including Maine’s Oddfellow Theater, where he was hired as an opening act for John Gorka and Jonathan Edwards. A business executive named Ron Clayton discovered Ray at a musical festival in Maine and introduced LaMontagne to Chrysalis Music Publishing and in 2004 LaMontagne recorded the album Trouble with producer Ethan Johns and sold it to RCA Records in the USA and Echo Records in the UK. The album featured performances by Sara Watkins and Jennifer Stills, daughter of musician Stephen Stills. The album sold over 250,000 copies in the USA and 500,000 worldwide. During a 2005 tour, LaMontagne performed at the music festival, Austin City Limits. 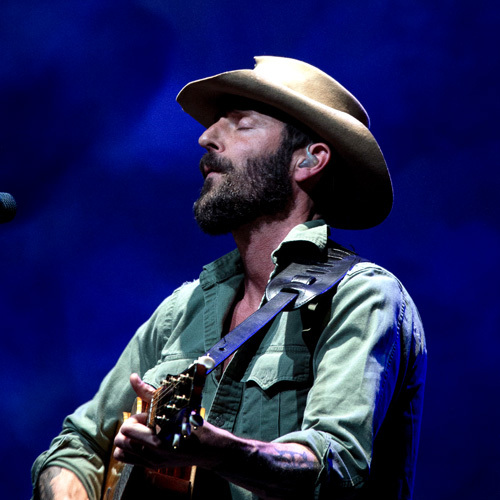 An EP of LaMontagne’s performance at the Bonnaroo Music Festival was released in 2005 and his song “All the Wild Horses” was part of the soundtrack for the TV series Rescue Me and the 2009 film The Boys Are Back. His song “Trouble” appeared in the TV series Alias and his song “Jolene” was heard in the credits of the 2010 film The Town. His song “Hold You in My Arms” was featured in the 2006 movie She’s The Man. In 2005 he performed at two charity events, a New York City fundraiser for the victims of Hurricane Katrina and the “Warren Haynes Christmas Jam”. LaMontagne is releasing his seventh studio album, PART OF THE LIGHT, on May 18, 2018. The album is produced solely by LaMontagne. 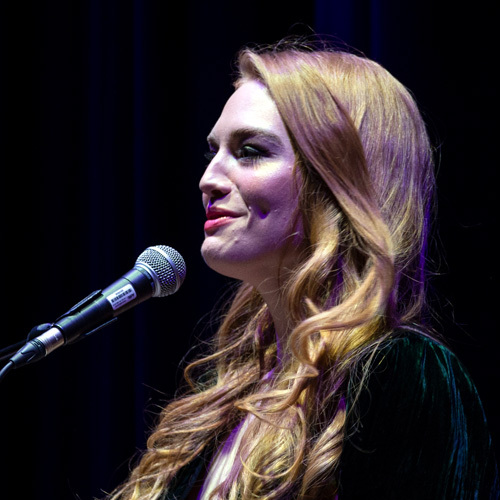 The first single to be released from the LP was ‘Such a Simple Thing’, where those who purchased the album on LaMontagne’s website received a stream of the live version of the track. 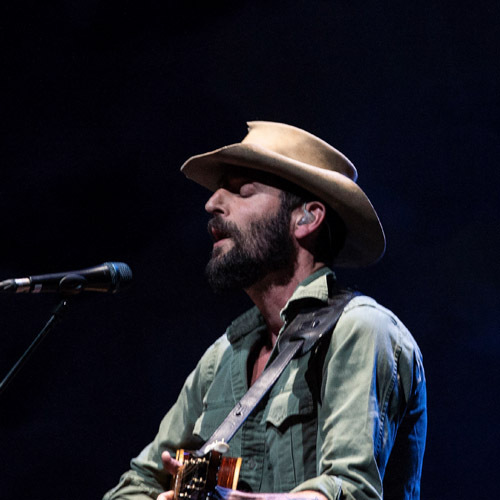 LaMontagne will commence his “Part of the Light Tour” which will kick off May 27 at the Pacific Northwest Sasquatch Music Festival.